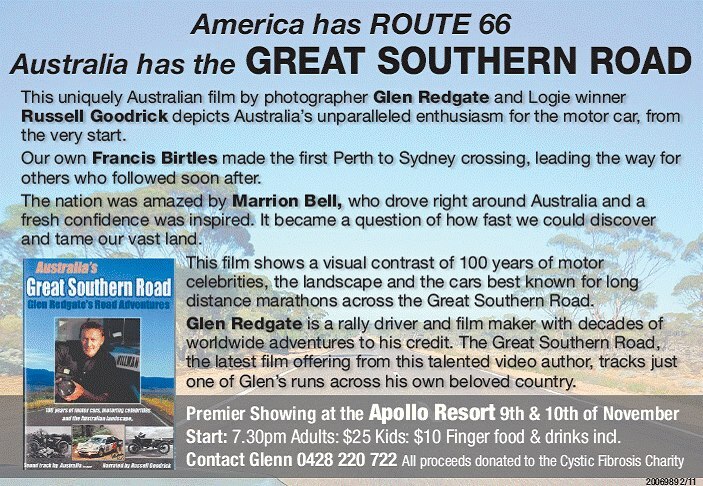 GREAT SOUTHERN ROAD a DVD about Australia's unique car history. 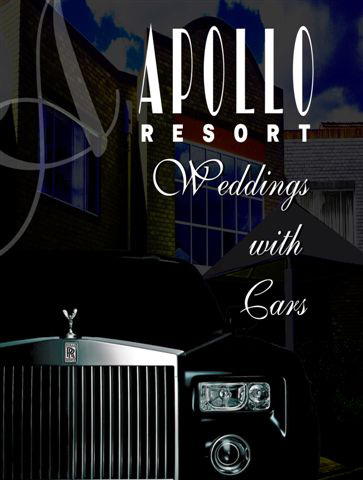 APOLLO RESORT is a Car Enthusiasts Venue on the Central Coast NSW. MOTORCARSTARSTV will take you to an animated car rally game that could feature your very own vehicle. CAR CLUBS Want to list your Car Club with motorstarstv.com? Do you want to have your own webpage so your members and other enthusiasts can be informed and in communication with you?